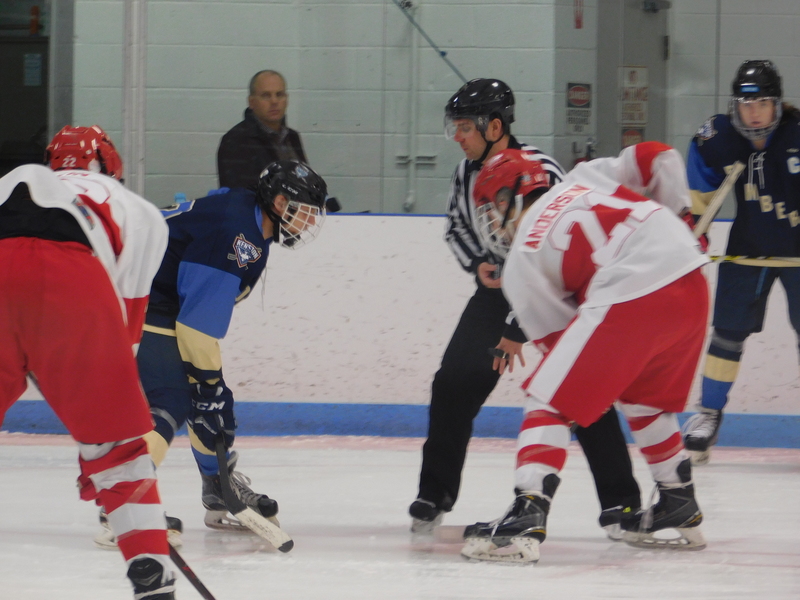 The Greater Cleveland High School Hockey League is now one week away from the Baron Cup, and with it teams are still getting ready for the huge 21-game tourney, all of which will be covered right here on NEOSI. This week NEOSI will be at a number of games, so check out all our great coverage right here as the countdown to the Baron Cup heats up! Here’s the week nine slate for all of the GCHSHL games for the upcoming week for great high school hockey!